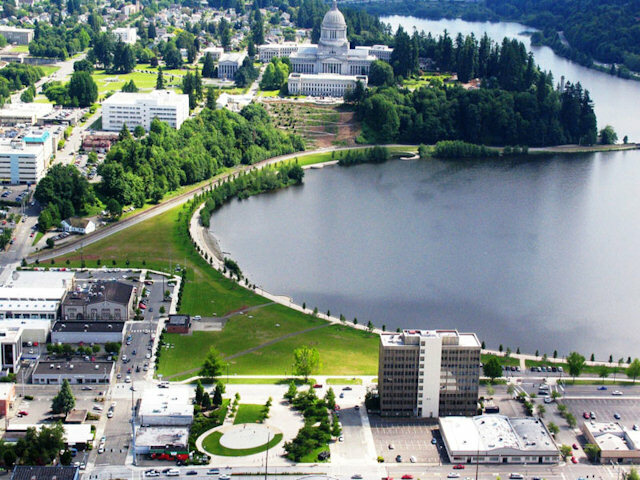 We are a coalition of citizens working to improve, maintain and preserve Capitol Lake, the Number One "Jewel of Thurston County". 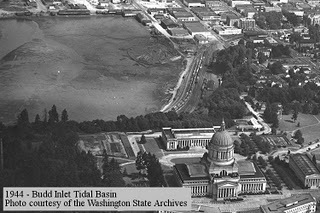 Improving Capitol Lake requires a watershed-wide sustainable solution that is in line with the original lake vision as well as current and future needs. 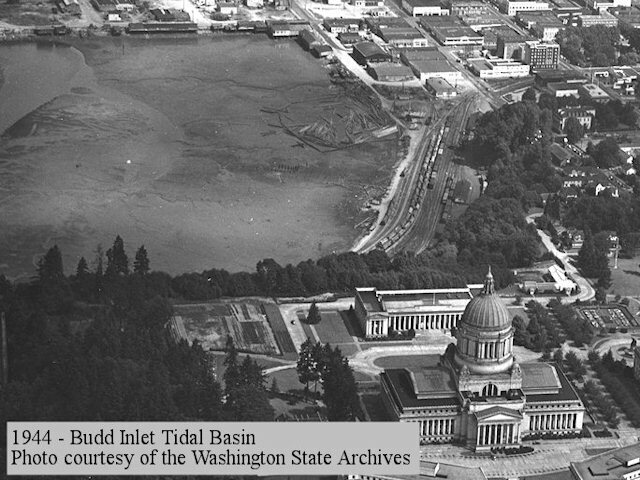 State officials agree that the New Zealand Mud Snail thrives in brackish water, so removing the dam will not get rid of the snail and they could spread into Budd Inlet with no dam. 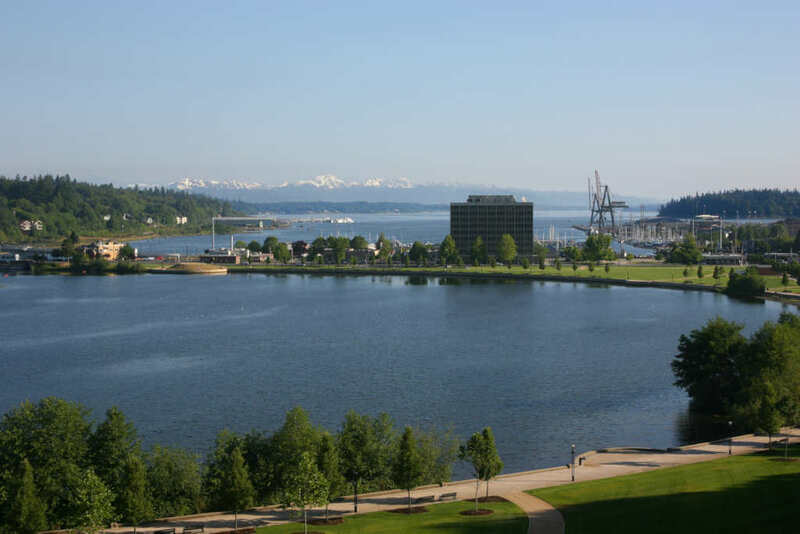 CLIPA continues to ask our Legislators and Congressional Representatives to have a "maintenance dredge application" completed as soon as possible, to allow a maintenance dredge to reduce the current sediment carry over into Budd Inlet. Such dredging is common with all alternatives that are seriously discussed by the diverse groups. Go to our Membership Page for our membership & donation form, or printable brochure. 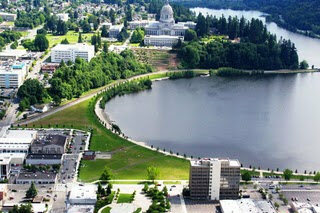 Sign up for our occasional E-Newsletters to keep Capitol Lake on your radar.